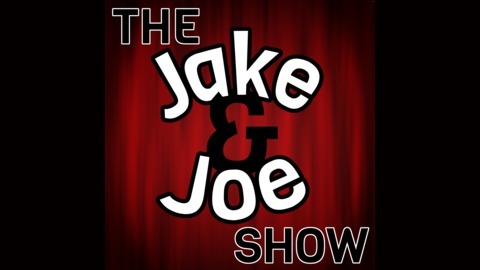 We're more than just a Podcast, we're a show. Music, entertainment, technology, writing. We're the variety you need in your life. This week we chat about how credit cards can be a good thing if used responsibly, and a few other negative stigmas. 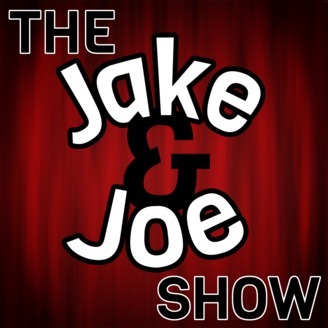 Find out more on the The Jake & Joe Show website.